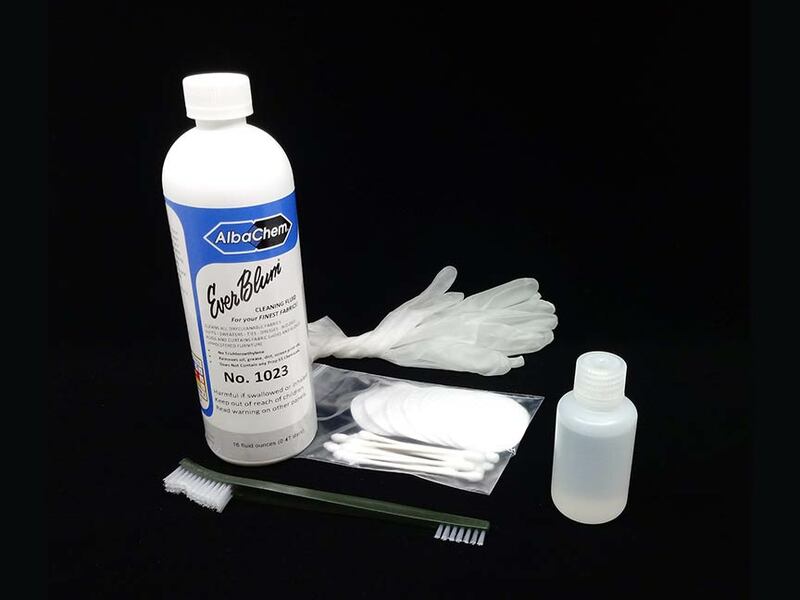 AN Shoe Cleaning Kit | Helping Your Shoes Look Picture Perfect! What can you do to get lightly soiled silk shoes picture perfect if smudges and toe prints got on them from gown fittings or dance practice? Quickly spiff them up with this DIY cleaning kit that even works on dyed silk. After an event, touch them up to keep them fresh. 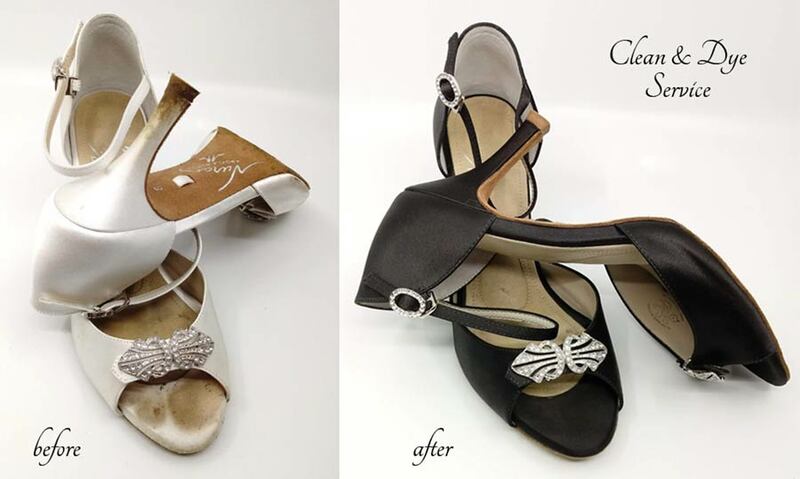 For shoes that are heavily soiled with mud, dark grass stains, or other stuff that won’t come out, we recommend sending them to us for our Clean & Dye Service to extend their wearability.